What image pops up in your mind when you hear the word “Tarot Cards”? They have a similar shape to playing cards with wider variety of pictures that include scary looking ones, such as the god of death. Tarot cards carry a pretty dreading image, doesn’t it? Tarot cards are used mainly as a device for predictions and fortune-telling. When a tarot card is drawn, it’s told that the card indicates the person’s present situation and future events. You might have a fear they’re going to tell you something more horrifying about your future than the other fortune telling methods. Actually, what tarot cards indicate is the present situation and the future events that can be changed. Let’s learn the proper tarot cards reading, and grasp your future filled with the happiness they indicate. First of all, let me give you a brief explanation about what tarot cards are, they were originally used for the purpose of entertainment just like playing cards. But in this day and age, tarot cards are more commonly used for fortune tellings. What makes tarot cards apart from playing cards is, the wider variety of pictures. Tarot card decks consist of the Major Arcana (22 cards) on which pictures representing persons and nature are drawn and Minor Arcana (56 cards), looking similar to playing cards. In Tarot cards reading, the Major arcana, those with the pictures, are used. 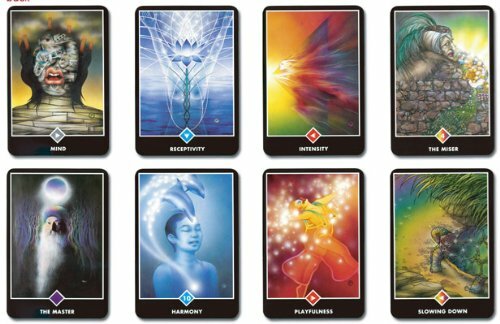 Each card contains different meaning and the same can be interpreted in various ways depending on circumstances. “Reading”, the act of interpreting the meaning, requires comprehensive knowledge. The tarot cards called Minor Arcana have pictures (code cards) similar to playing cards such as a king and queen, and they represent the types of persons. Minor Arcana consists of 56 cards in total and they are quite similar to playing cards. The Minor Arcana can be divided into 4 groups, Spade, Heart, Club, and Diamond. The minor arcana can probe into the result of future events the Major Arcana predicted. 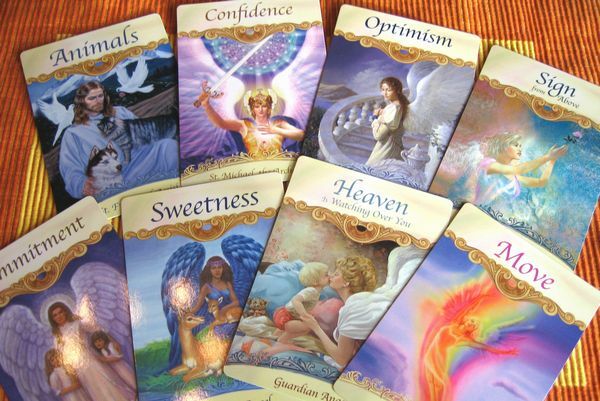 But there are many cards in the minor arcana, and the meaning each card carries varies that, it requires abilities to read tarot cards into depth, therefore, having the knowledge of tarot cards is a must. Those picture cards of Major arcana have a picture attached with its own meaning to it. 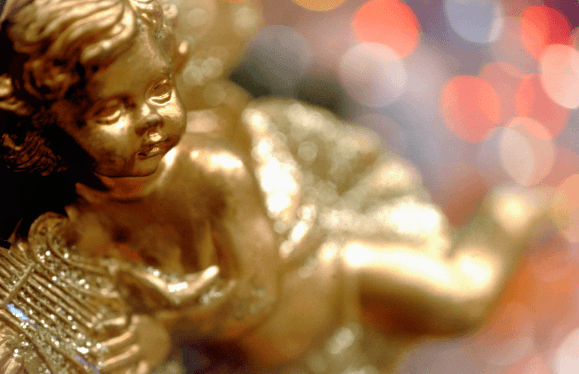 Especially, the death of god and Demon carrying such “negative” images stand out in our minds. In movies and TV dramas, they usually represent the death and holocaust. But it’s not like your longevity is decided or something bad happens to you by drawing these cards. For example, the card “Devil” implies the person’s negative traits such as greed, dependency and idleness. So, the Devil card can be interpreted as” it’s the time to reconsider one’s self and improve them”. Here is a unique thing about tarot cards, the meaning of a card changes depending on the positions when it’s drawn. “Upright position”, called when a card appears at a normal position, represents the original meaning of the card. The opposite is when a card appears upside down its called “Upside down position”. The Upside down position, literally has an opposite meaning. For example, if the card of “Lovers” is drawn at the upright position, it implies a new encounter and starting of a journey but when its drawn at the upside down position, parting and lack of encounters. As there are two sides to everything, tarot cards are also equipped to tell the both meanings. When you’re done with learning about the meaning of tarot cards, let’s give it a try for the real tarot reading. 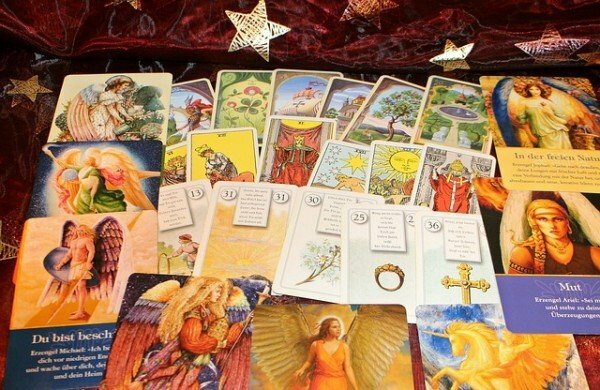 Today, there are various types of tarot cards reading ranging from the ones which require advanced reading abilities to more simple ones that you can draw cards on your own. Nowadays, Internet provides you with many websites that cover tarot cards reading. Let’s learn the meanings of tarot cards using them. All you have to do with an online tarot cards reading site, is draw cards on the screen. 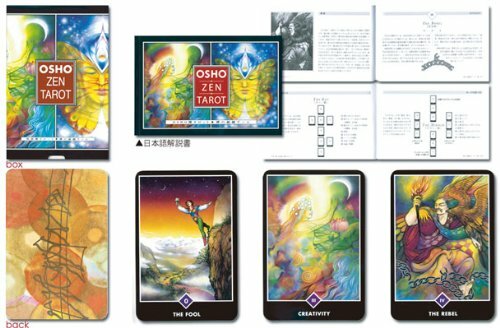 It automatically provides you with the meaning of the card you draw and your current situation. 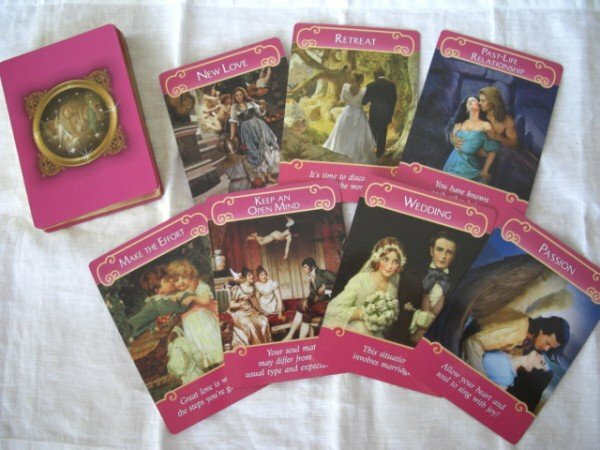 These simple tarot cards reading are similar to Oracle cards which read the signs of Oracle, telling your present situations and how to make a breakthrough. A variety of methods are used with tarot cards for fortune telling. 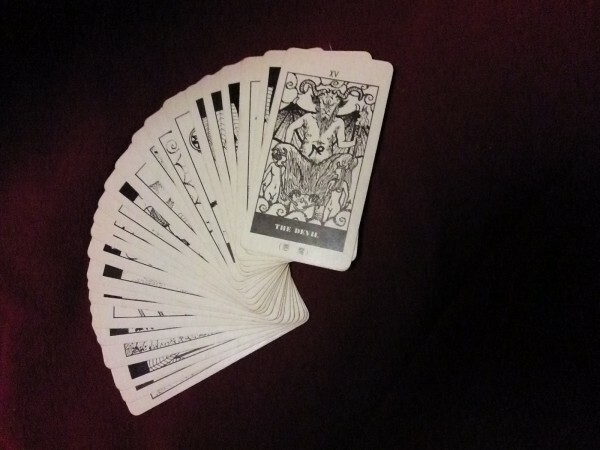 The contents and variation of fortune telling defer depending on how you spread the cards. 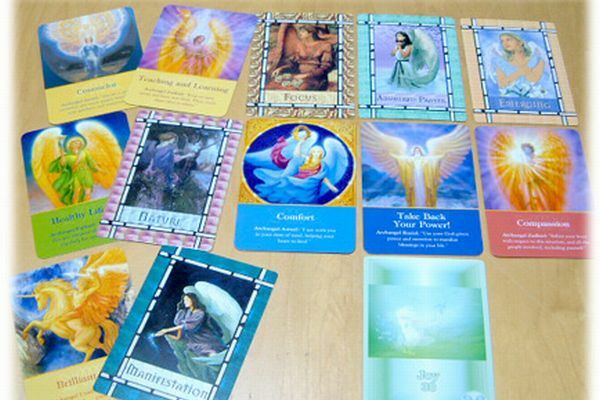 Once you’ve started getting used to tarot cards reading, interpret the meaning of each card using the spread card method. The simplest method is to draw just one card from the shuffled cards. As there is no reading of complicated meanings of the cards this way, even beginners can easily use them for fortune telling. 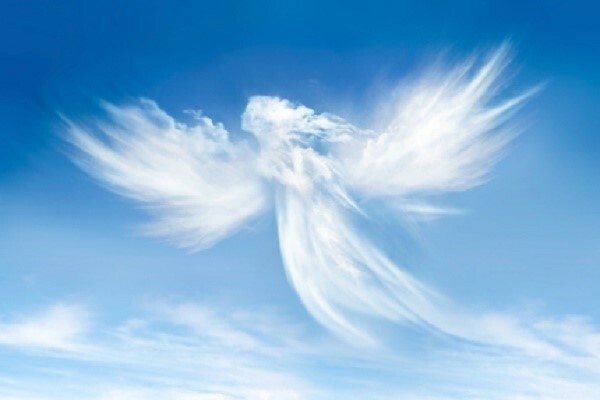 By looking up the meaning of the card you draw, your current problems, situations and ways to improve them will emerge. Tarot cards exude a mysterious image. But they say, tarot cards are not only capable of telling fortune but also indicating one’s present mind condition. Tarot cards can also be used for “counseling” as coined in a field of psychology. Drawn cards are told to represent the person’s subconscious mind and things in mind, by comparing the present state of mind of the person to the meanings the card indicates we can know what we really hope for the future and make them come true. 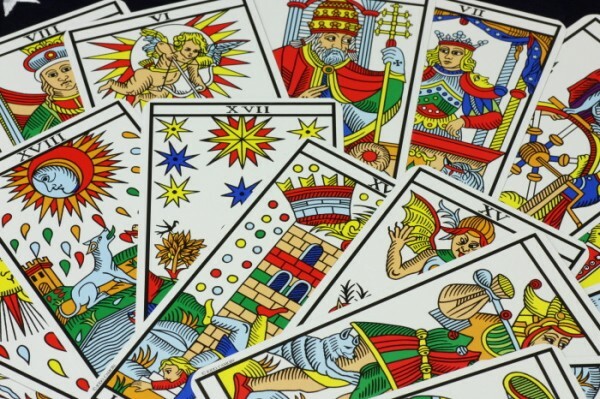 What we can know with tarot cards, the vague future is not quite fit for tarot cards reading, tarot cards are more suitable for more specific purposes, such as present problems and things you don’t know how to make the right choice. That’s because, tarot cards consist of meanings that represent various events. Tarot cards will give you advices according to your problems. The images tarot cards carry through media are pretty scary, but in reality, tarot cards aren’t scary all scary, rather, they’re gentle. 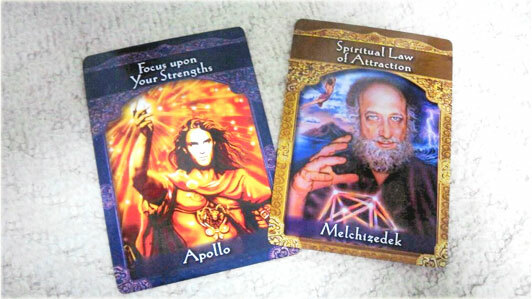 Like Oracle reading, tarot cards indicates your present condition, moreover, point out the things you should bear in mind making it easier for us to create a clear vision of the future. By interpreting meanings your cards indicate properly, we are able to acquiring tips on how to solve our problems and get closer to the future we desire. No2. The meaning of tarot cards: the Major Arcana. No4. Meanings of the tarot card pictures. No.5 Tarot cards that change its meaning depending on the positions. No.9 Meaning of tarot cards and fortune telling.